Looking out over a sanctuary full of pews on a Sunday morning can bring up a lot of emotions. For the first time visitor to a church, it may be a matter of choosing a seat where the visitors think they’ll be comfortable — perhaps it will be roughly the same place they sat in their old church, or maybe they’re trying to be sure they won’t end up in someone else’s usual place, where they might face the embarrassment of being asked to move. Or perhaps they look around for people who look friendly and welcoming, whom they can sit near comfortably. It can even be a matter of trying to find someone who seems the same as them — someone their age, perhaps, or someone dressed with the same level of formality. For the regular members of the congregation, there can be a sense of peace and satisfaction at arriving in the sanctuary, allowing that sense of calm to wash over them no matter how hectic the week has been. 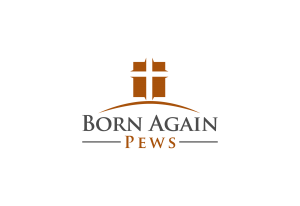 Whether they find their usual place, the place in the pew that lets them feel close to others who used to attend church but have now passed on, or try to sit in different places each week to get to know new people, they have a feeling of belonging. 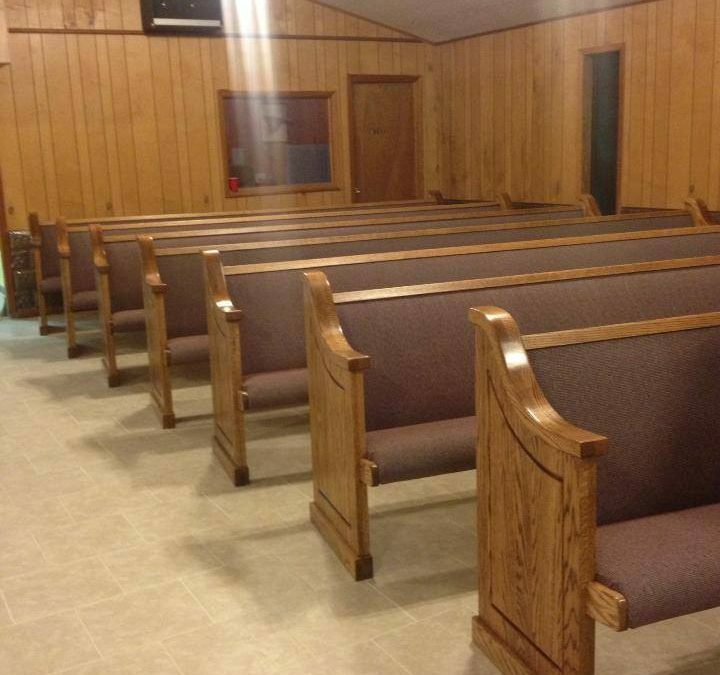 They’re choosing a seat at their church home. And for anyone, member or guest, old or young, strong in faith or searching for some connection with God, the pews can also be a place to meet the Friends in the Pews. You might not be friends outside of church. You might live far apart, or move in different social circles. You might spend your time in such different ways that you never run into each other except on Sundays. You might be of different ages and have different interests. You might not even know each other’s names. On Sunday, though, you’re friends. These are the people whom you enjoy seeing each week. You wonder where they are if they don’t show up one week. You catch each other’s eyes when the preacher makes a good joke — and maybe even more so when the joke is not so good. You press their hands when they tear up. You sing harmony with them on the hymns and compliment their singing afterward. You hold their baby or save their seat. This is a pure connection, a closeness that comes from worshiping God together, no matter what else happens the rest of the week. And it’s an important part of the worship experience. Friendship in the pews. It’s just one more thing that makes our job so satisfying — knowing that the beautiful church furniture we make has the power, in the presence of the Holy Spirit, to bring this kind of friendship to people all over the country.